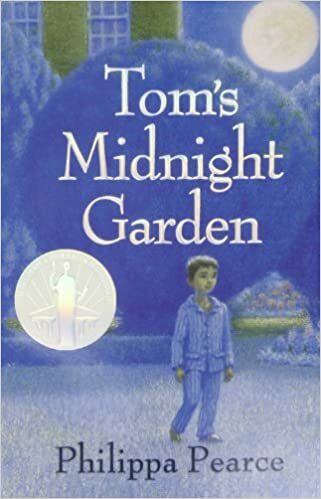 In English, we are reading 'Tom's Midnight Garden' by Philippa Pearce. We will be writing descriptions of a climb and a news recount about a terrible storm! An exciting thing happened at the start of half term! A suitcase arrived from a lady's attic in Uckfield! There were all sorts of interesting things inside! We are going to use these things to plan our Learning Journey, where we will be finding out about Uckfield's history. In maths this term, we will be working on addition and subtraction, using the inverse and estimating. We will also be working on our multiplication and division skills. In the suitcase, there was a picture of a woman called Virginia Woolf and a Christmas card referring to a house called Charleston Farmhouse. We decided to find out about who this woman was and her connection to the area. There was a recipe for bread inside the suitcase. We found out about Uckfield's workhouse. One of the main things they ate was bread. Perhaps this was why there was a bread recipe in the suitcase? We are going to have a go at following the recipe! 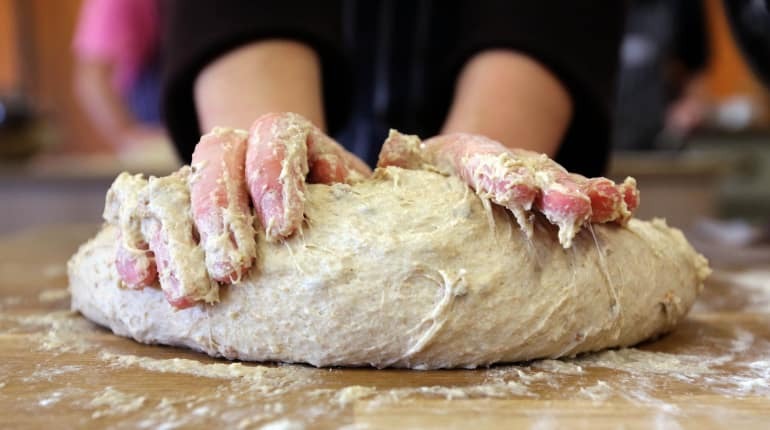 We are going to explore gluten in different types of flour. We will analyse our results using a graph to see which flour to use in our bread. In R.E., we will be exploring the Christian celebration of Christmas. Our PSHE this term is about celebrating difference. In P.E., we will be working on developing our netball skills and creating a dance! In computing we will be using Scratch to code a superhero game.